Buzz buzz! 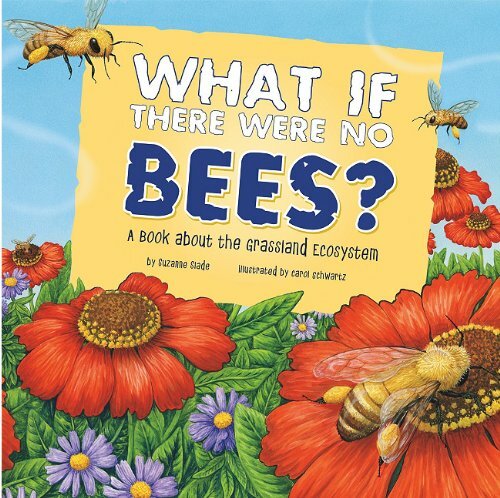 It’s time to read these fun and educational books about bees for kids. Isn’t it funny how kids can love reading about bees or dressing up as bees but are often terrified of seeing a bee in real life? Personally, I love seeing a fat, happy bumblebee humming around my flowers in the summer. 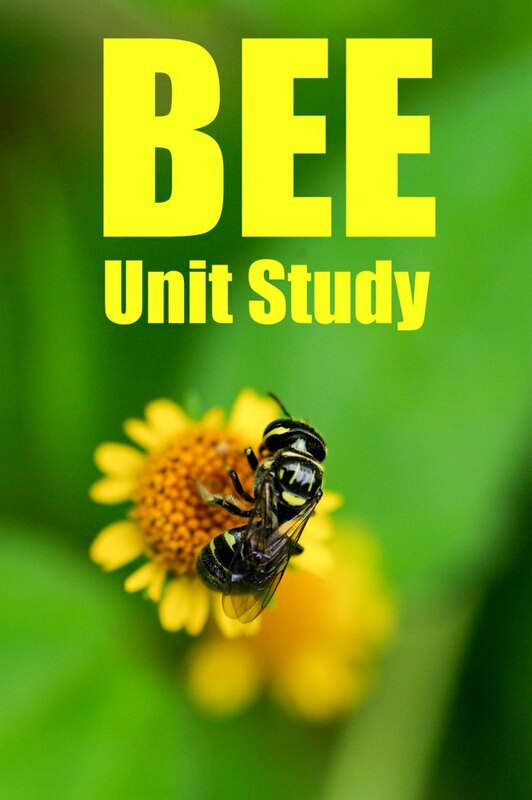 In addition to recommending books about bees for kids, I’ve teamed up with some fellow bloggers to offer you homeschool and classroom resources to teach kids about bees! You can find these books at your local library or purchase through the affiliate links provided for your convenience. A wonderful introduction to the humble honeybee: nature’s hardest worker, and much more than just a provider of honey! Bees are incredibly industrious, brilliant at building, super social, and–most importantly–responsible for a third of every mouthful of food you eat! Find out how bees talk to one another, what it takes to become a queen bee, what the life of a worker bee is like, and more. 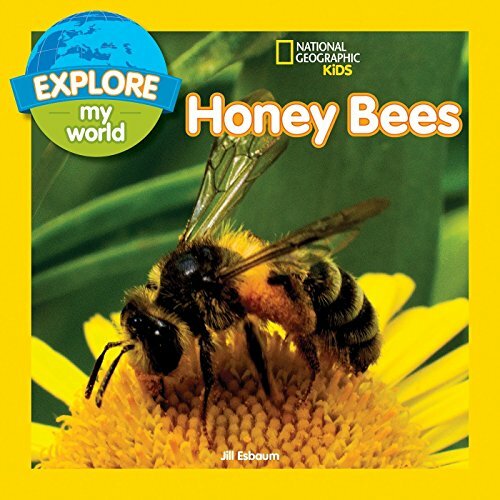 The contents include bee anatomy, types of bee, hives, colonies, pollination, making honey, and more. 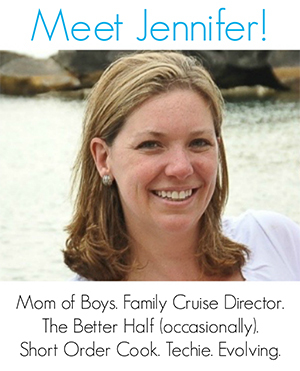 Discover just how much they matter, why they are declining, and what you can do to help! 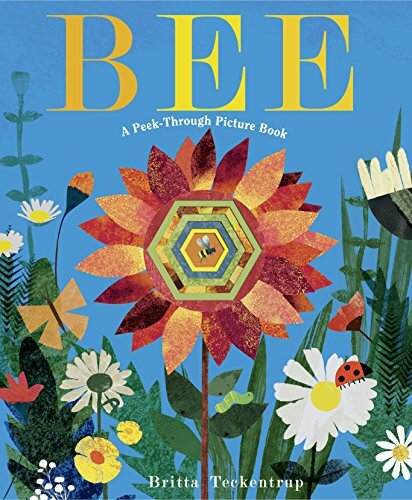 Buzz from flower to flower with a sweet honeybee in this timely, clever, and breathtakingly gorgeous picture book. 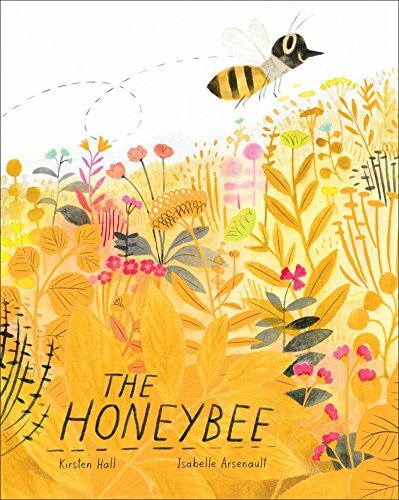 With zooming, vibrant verse by Kirsten Hall and buzzy, beautiful illustrations by Isabelle Arsenault, this celebration of the critically important honeybee is a honey-sweet treasure of a picture book. 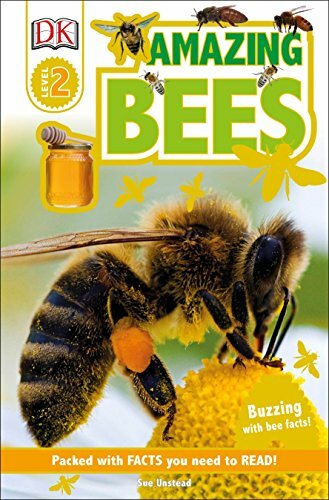 Learn everything there is know about bees in Amazing Bees! From buzzing to different flowers to being a vital part of the earth’s ecosystem, bees are very busy creatures. Discover what makes bees so special and find out how we can help them in Amazing Bees. Why do beekeepers use smoke machines when collecting honey? Can a bee really sting only once? Why do bees “dance”? 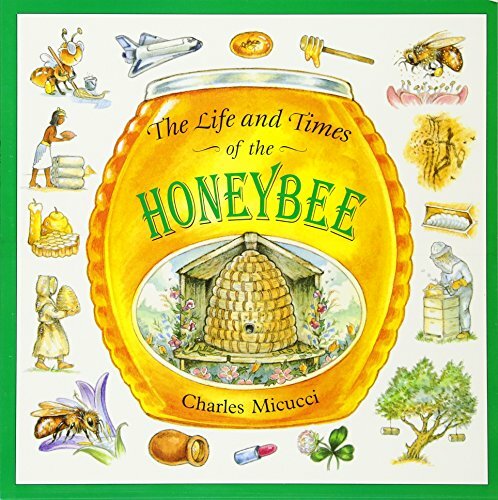 In concise, detailed text and abundant illustrations that range from the humorous to the scientific, Charles Micucci offers a wide-ranging and spirited introduction to the life cycle, social organization, and history of one of the world’s most useful insects. 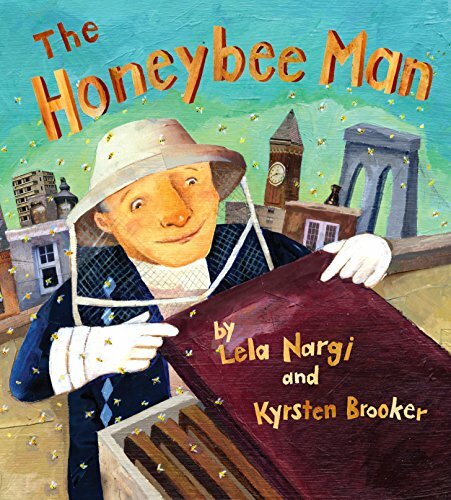 Lela Nargi’s beautifully written story—accompanied by Kyrsten Brooker’s collage-style illustrations—offers an inside look at the life of an endearing beekeeper and the honey-making process. 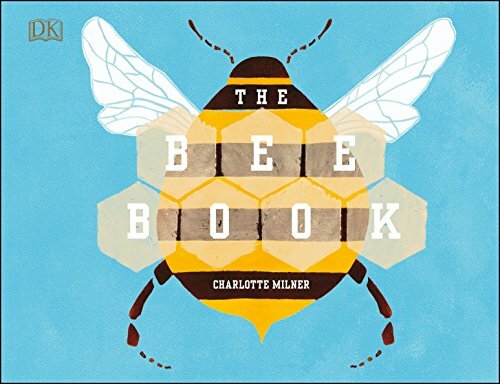 In this charming picture book, curious little kids will learn all about the bustling world of honeybees and the important role they play in our delicate ecosystem. Ever wondered how a jar of honey is made? Thousands of bees visit more than one million flowers to gather the nectar that goes into a one-pound jar of honey. Every page in this picture book reveals how these remarkable insects work together to create this amazing food. 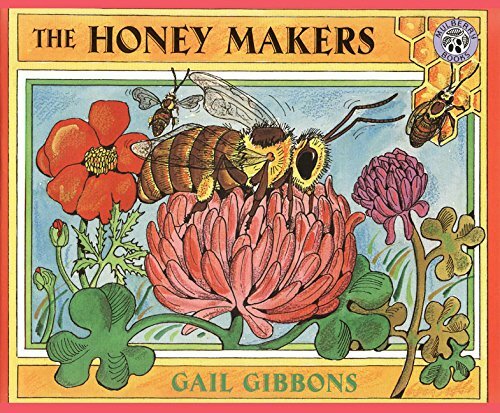 With detailed illustrations and diagrams, Gail Gibbons offers a classroom-ready nonfiction picture book that makes complex scientific concepts understandable and entertaining for young readers.